When a tooth has suffered significant damage—whether through decay, trauma, or even something such as a filling falling out—an option frequently pursued to save the tooth is a root canal. A root canal will allow you to keep your natural tooth while at the same time protecting it from further damage. A root canal is most frequently used when the living tissue inside of a tooth (called the pulp) is partially or completely affected by an infection resulting from trauma to or the decay of the outer portion of the tooth. When the pulp becomes infected, it can eventually die resulting in the complete loss of the tooth. While some people may think that simply having a tooth extracted may be an easier solution than a root canal this is not the case: when a tooth is pulled out it leads to other problems in the mouth, including the repositioning of adjacent teeth (resulting in gaps which are unsightly, difficult to keep clean, and can affect the alignment of the teeth when you bite down) and even the loss of bone mass in the area from which the tooth was removed. To avoid these problems, a root canal can be performed to enable you to keep all of your teeth and still address the underlying issue of the infection of the tooth in question. When you get a root canal we will first thoroughly numb the tooth and the area surrounding it. We will then it install a sheet of rubber around the tooth to keep it dry while we work on it. Following the installation of the rubber dam, we will drill a small hole in the outer layer of the tooth. This will allow us to access the pulp inside the tooth so we can clean out the infection and any decay. After a thorough cleaning, we will apply a special medicinal, dental compound to the interior of the tooth and cover this with a temporary filling. Following this you will be sent home with instructions for tooth care while your tooth heals. 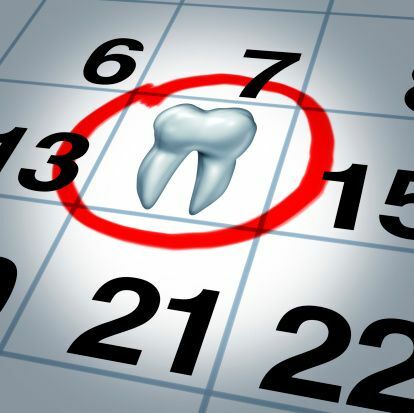 After your tooth has had sufficient time to heal, you will need to return to our office for a follow-up visit. We will inspect the tooth and ensure that the root canal was a success. Then we will install a crown over the top of the tooth to protect it from injury and reduce the chances of any more decay. While the prospect of returning for a follow-up visit after having a root canal done, may not be something many people would consider, it is important not to neglect this second appointment. If you have a root canal done and you do not have a permanent crown placed over the top of the tooth, you run the risk of re-injuring the tooth and requiring further dental work. It is important to note that—although root canals do tend to be successful more often than not—they are not always successful in saving the tooth. A tooth, which has suffered extensive damage or decay may not be able to be saved by a root canal. Further, if you are not diligent in returning to our office for the follow-up appointment, you run the risk of losing the tooth even after having the root canal procedure done. If you are considering your options with a tooth that has been significantly damaged or has been infected in the pulp of the tooth, please feel free to ask us any questions you may have. 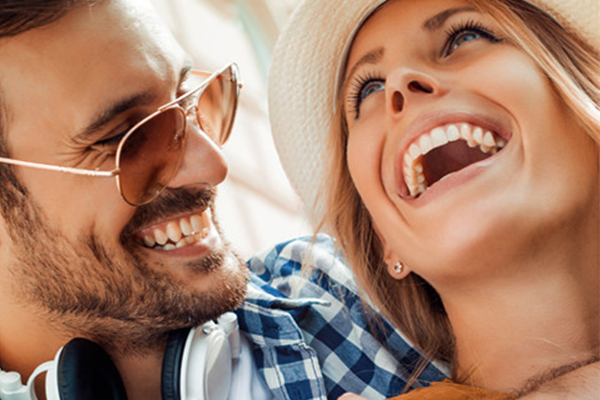 We are here to help you make the best decisions for your dental health and we want to make sure you are educated on your options as well as the pros and cons of each. So contact our office today at (270) 213-6620 and we will be happy to discuss your options with you!